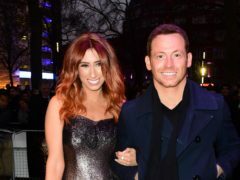 Stacey Solomon has said she will go back to work as soon as she can after having her baby. 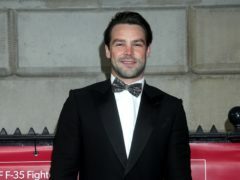 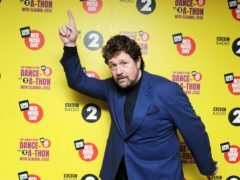 Ben Foden said he would always love his ex-wife Una Healy, as he appeared on the celebrity edition of SAS: Who Dares Wins. 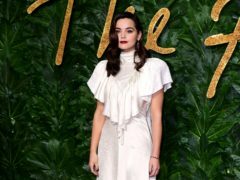 Jenna Coleman has said she and her boyfriend Tom Hughes don’t take their Victoria characters home with them.